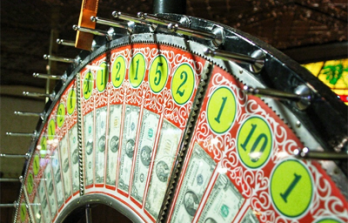 Slot machines are thought to have been invented in the late 19th century. 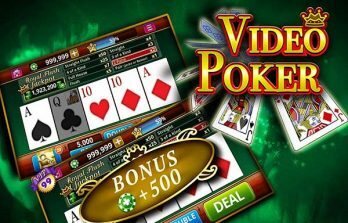 Slots have changed with technology and although they remain popular in land based casinos, are even more popular online. How to play on a slot machine. Players must first decide the amount that they wish to gamble. Slot games have a plus or minus stake button, which increases or decreases the wager as a player wishes. All slot games are different, with some having more paylines than others. Typically, players bet by payline, so if a player wagers 10p per line on a game with 50 paylines and bets on each line, they’ll end up spending £5. Players must decide how many lines they wish to gamble on. The more paylines that are played, the more likely players are to win. Bars – Bars are a common symbol on slot machines. They are usually a rectangular shape with the word BAR printed. There are single, double and triple bar symbols on the reel. Jackpot – The highest payout on a slot machine. 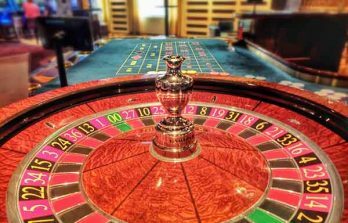 Max Bet – The maximum amount of coins that you can play per spin. 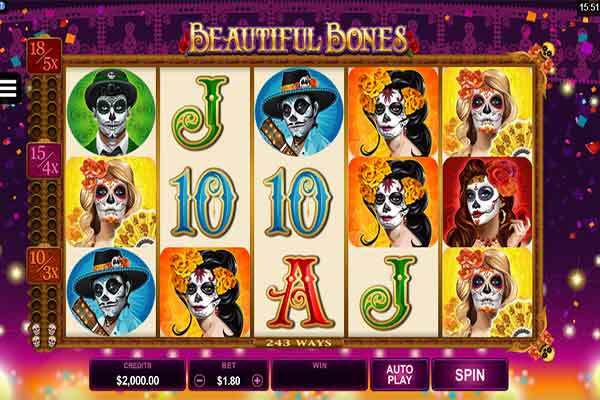 Multi-line – A slot machine with more than one payline. Multiplier – A slot machine which allows each winning combination to be multiplied evenly by each coin wagered. Payline – Usually the line in the middle of the slot window, but can vary between games. Only symbols on a pay line will result in a win. Pay Table – The section of the machine that shows the payoffs for each winning combination. It will also tell you whether there are bonus features in the game. Progressive Jackpot – A jackpot that grows progressively as people play. Progressive Slots – A group of slot machines linked together to pay one common jackpot. Reels – The barrels on which the symbols appear. Symbol – The image that spins on the reel. Wild Symbol – Acts as a joker symbol to make up a winning combination on the payline.